Follow Sean on Facebook at facebook.com/pittsburghbagpiper. Sean is also available for travel outside of Pennsylvania. 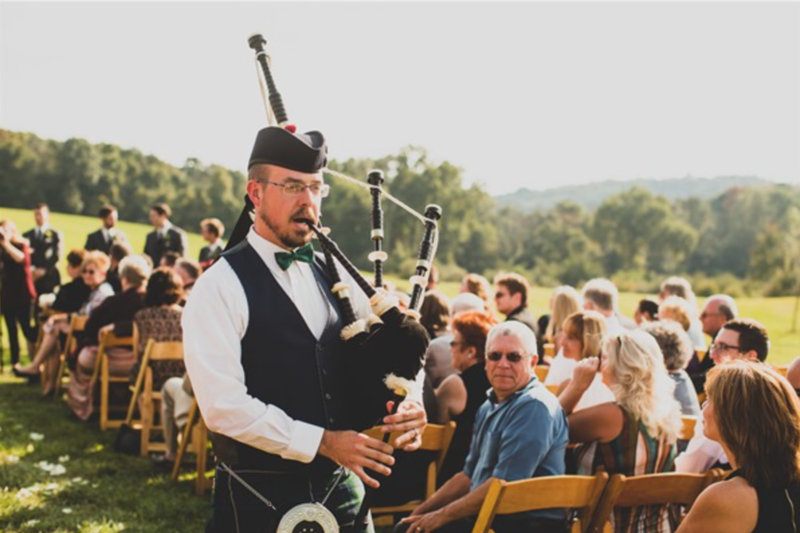 He is also listed under West Virginia bagpipers, Ohio bagpipers, and Maryland bagpipers.